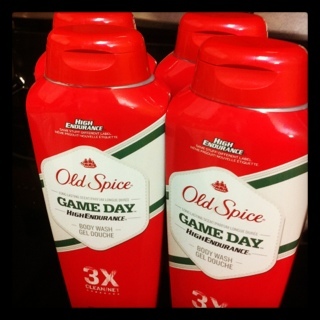 Saw the Old Spice High Endurance Gameday Body Wash on clearance at Walmart for $2.50 – figured this was the perfect time to use up my buy 2 save $3 coupons from P&G BrandSaver inserts. 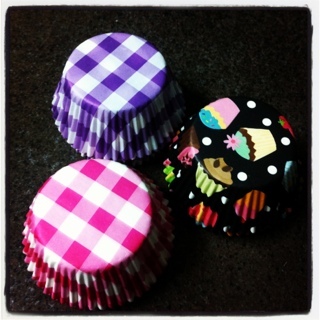 I was just thinking about this and wondering… should my coupon savings percentage come before or after tax? I had always calculated it after tax but I wonder if it would make more sense to calculate it before tax… thoughts? 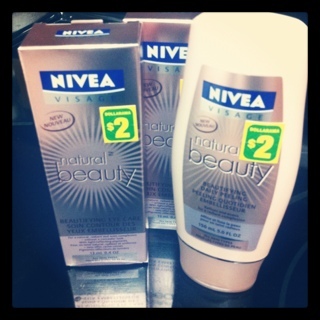 Also found some NIVEA Natural Beauty products at Dollarama for $2.00 each. Looks like the face wash/peel stuff sells for around $5 on Amazon and the eye cream for $15. I tried the face wash/peel – it is okay, it has the tiny little scrubbers similar to the Vasanti face wash I loved so much in my January Glymm box. Nice to find something that is much cheaper but it is no where near as nice, I will still be purchasing the Vasanti Cosmetics BrighgtenUp! Face Rejuvenator soon. The eye cream seems alright too – I dunno what a good eye cream is supposed to feel like, I am sure there is nicer stuff then this but for $2.00 it is hard to complain. I won’t rush to Dollarama to buy more of either but I will buy one more of each if they still have them next time I am back. 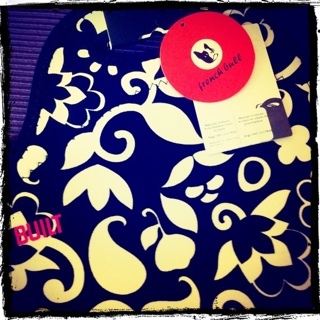 This entry was posted in dollarama, walmart and tagged dollaram, walmart on February 12, 2012 by Courtnie.